The Nutcracker is one of the most famous ballets ever. It’s a holiday classic – and the subject of a brand new Disney movie! If you are headed to see The Nutcracker this year, whether on stage or the big screen, this course will help you make the most of your trip. A Kid’s Guide to The Nutcracker was designed with kids in mind…simple plot summaries, easy-to-follow listening tips, and a fun exercise called musical sketching to help children enjoy the music in a more engaged way. Background and history info on composer Peter Tchaikovsky. 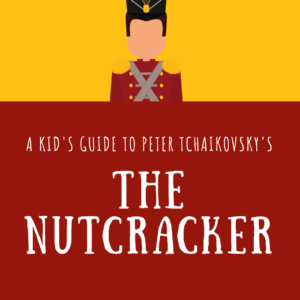 Lessons on ten of The Nutcracker’s most famous pieces of music, with plot points and listening tips to make the music come alive. Bonus Content, including listening links to show your kids how the music of The Nutcracker shows up in all kinds of unexpected places. Printable resources including a listening checklist, musical sketching pages, and the course content in a downloadable PDF (if you’d rather learn from paper instead of a screen). “My son (5) now wants to draw every time we listen to a song. I love Kristi’s approach to gently introducing children to classical music…” – Krysten T.
“I absolutely love the curriculum. 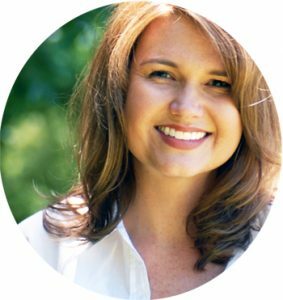 It is exactly what we needed to add to our homeschool program …” – Mary Beth D.
Your one-time tuition gives you immediate access to all this and more. Enroll today and get started teaching your kids to love The Nutcracker!